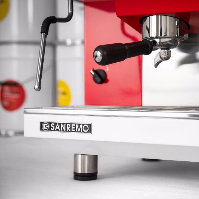 Nothing makes the day more bearable than the perfect cup of coffee and there is no better daily "wake me up" than the aroma of freshly brewed espresso. 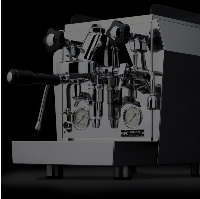 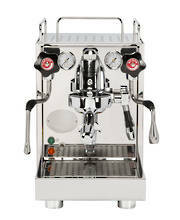 The Zoe 2 Group Compact Espresso machine is modern, elegant and offers exceptional value for money. 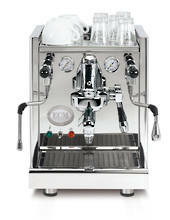 It is the perfect coffee maker for the office or even your Café. 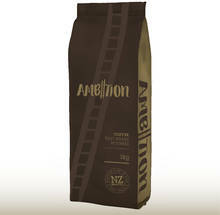 Our award winning Ambition Coffee is roasted and packaged in New Zealand daily using imported premium Arabica beans. 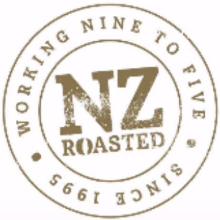 Each of our award winning blends have been carefully handcrafted to create a beautifully balanced coffee, to suit different tastes, moods and occasions. 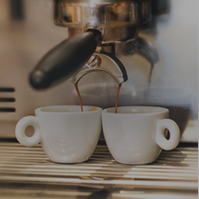 Our coffee blends and single origin coffees are available as whole beans or pre-ground for plunger, filter, stovetop or espresso. 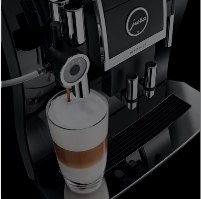 Looking for a repair or a service and clean for your Coffee Machine? 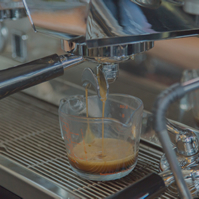 At Beverage Services we are able to help. 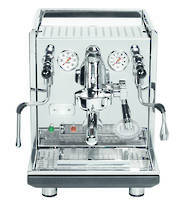 You can be assured that our technicians have experience in servicing all types of Coffee Machines. 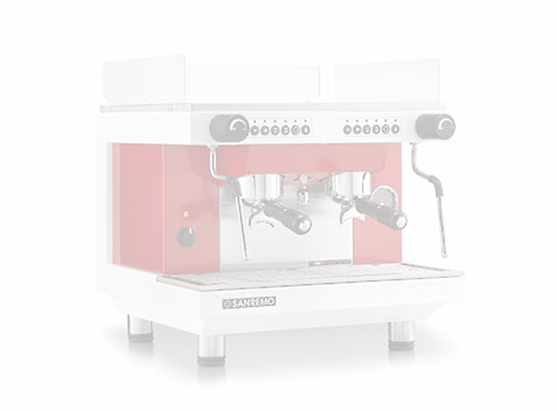 We perform Electrical Safety Testing & Tagging on all espresso coffee machines that come into our service centre. 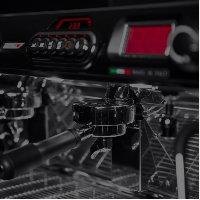 Our high standards in service and quality mean that you will have your Coffee Machine diagnosed and serviced quickly so you won't go for long without your favourite cups of coffee. 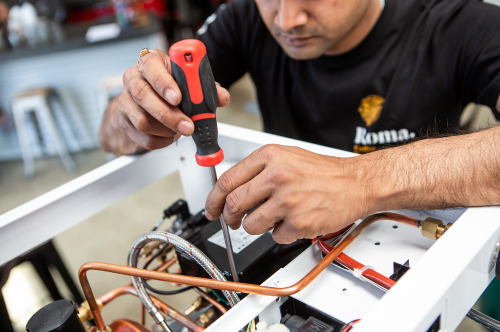 If you have any questions or are after a few pointers, just contact us.